Summer's best accessory is glowing skin. 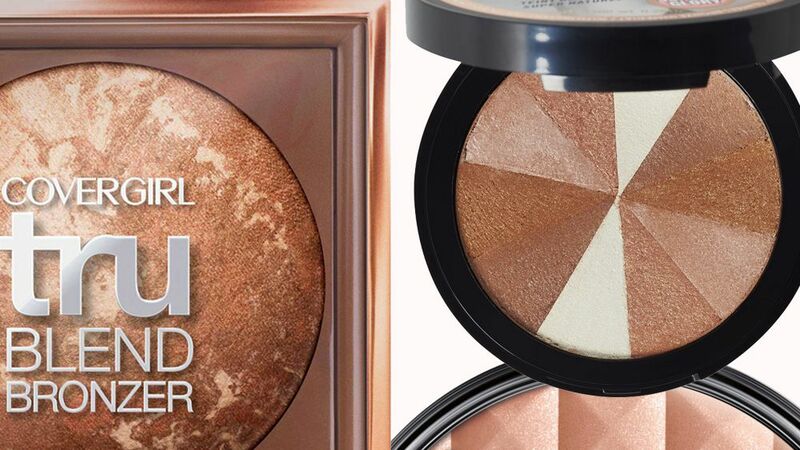 These ten drugstore finds will give your complexion a sun-kissed glow. Take the spa to the privacy of your own bathroom with these glow-enhancing treatments. 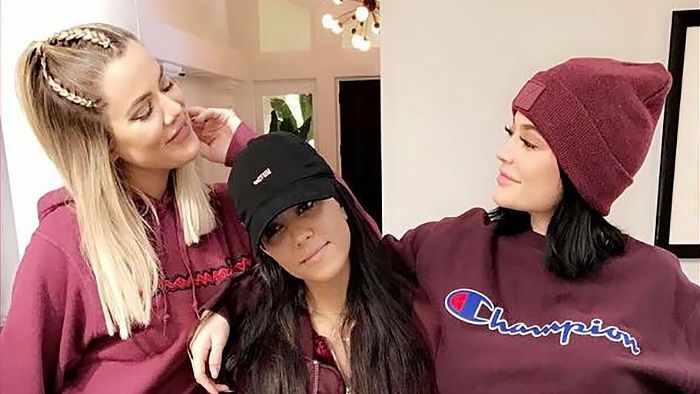 See the Exact Products Rita Ora Used For Her Grammys Color-Coordinated Makeup Look! 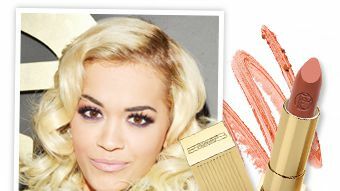 We got the complete head-to-toe breakdown on the beauty products Rita Ora used for her radiant Grammys look! St. Tropez Head To Toe Kit, 1 lb.